When you roll in a Ford Excursion, you need some serious wheels. These rides are giant. 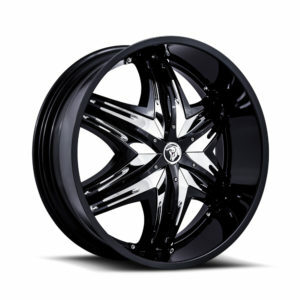 They make smaller rims look like toys. So throw some Diablo Elite 30s on and take advantage of this vehicle’s bulk. Your ride will be memorable. That’s for sure.